 Tube Fab is a light engineering company in Christchurch, which has specialised in steel fabrication for over 30 years. 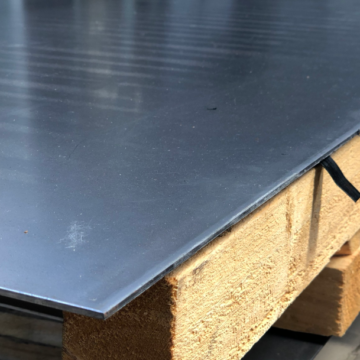 We manufacture high quality steel shop fittings, shelving, folding tables and our range of U-Decide workbenches for the home, garage or workplace. All products are manufactured to a high standard, on the premises, by experienced staff. 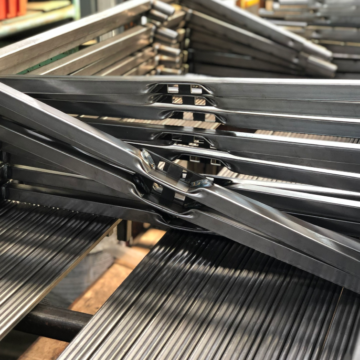 We have the ability and expertise to manufacture the same products to their exacting specifications every time, or to produce a one-off piece according to specific customer requirements. 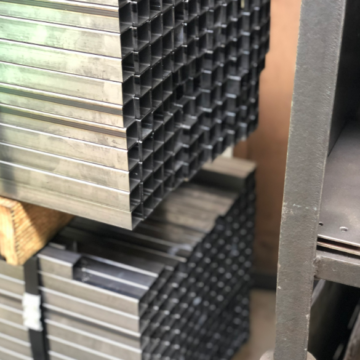 Our factory includes areas for welding, steel fabrication, wire works and our in-house powder coating facilities. 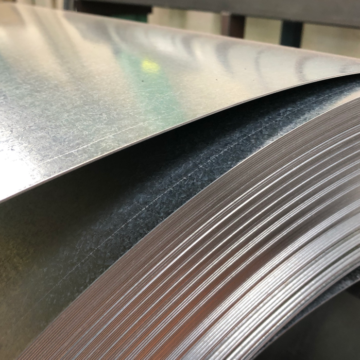 Zinc and chrome plating further enhance our product range. We have the knowledge and expertise to manufacture to your specific engineering requirements. 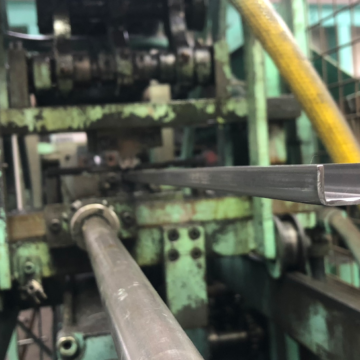 We adhere to our principles of consistently manufacturing to high standards and delivering the finished products in a timely manner.